By adulthood, most of us are aware that exercise is not just hitting the gym, its a lifestyle. How much we move and bend and stretch and exert energy. It affects our health and wellness. When you are dealing with varicose veins, which can be painful, it makes that movement all that much more difficult and less appealing. The problem is, the less you exercise, the worse they are likely to become. Varicose veins can become a hurdle to creating lasting health because exercise we may have once loved, such as riding a bike or hiking, may now feel like a painful chore. Unfortunately, stopping may just exacerbate the problem. 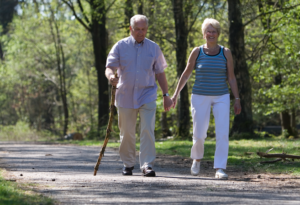 Care needs to be taken but exercise can be done even with venous insufficiency issues. 1. Move more during your daily life. If you work, take breaks and walk around a little, if you stand all day, make sure to sit and put your feet up every few hours. 2. 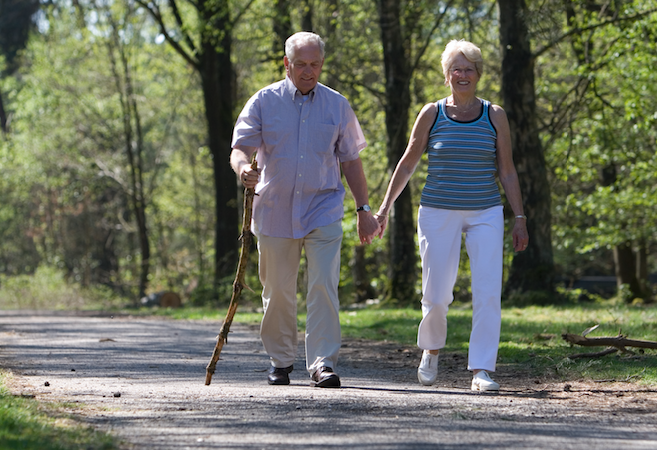 An hour-long walk at a slow pace still can burn up to 250 calories so don’t discount a gentle walk every day. The stronger your leg muscles, the better supported the veins. It can lead to lessening pain levels. 3. Swimming, as well as biking, are great cardiovascular alternatives as well, building muscle while being gentle to your circulatory system. 4. Strength traininThat’sats right, weight lifting. Just be sure when you start out to have a trainer guide you so that your form is correct. When done correctly you will be supporting your veins rather than straining them. 5. Do you love to run but think you can’t any longer? Try compression stockings and make sure you have a good solid pair of supportive running shoes. It may alleviate the pain and swelling enough to render it a viable option. Health and wellness are important topics that need not be side lined by varicose veins. In addition to implementing habits that inhibit future varicose veins, it is possible to get rid of existing veins. To explore treatment options, call our Tampa Florida / Safety Harbor office at (727) 712-3233 or stop on by 1840 Mease Drive, Suite 301 Safety Harbor, Florida 34695. Visit us online at www.westfloridaveincenter.com.